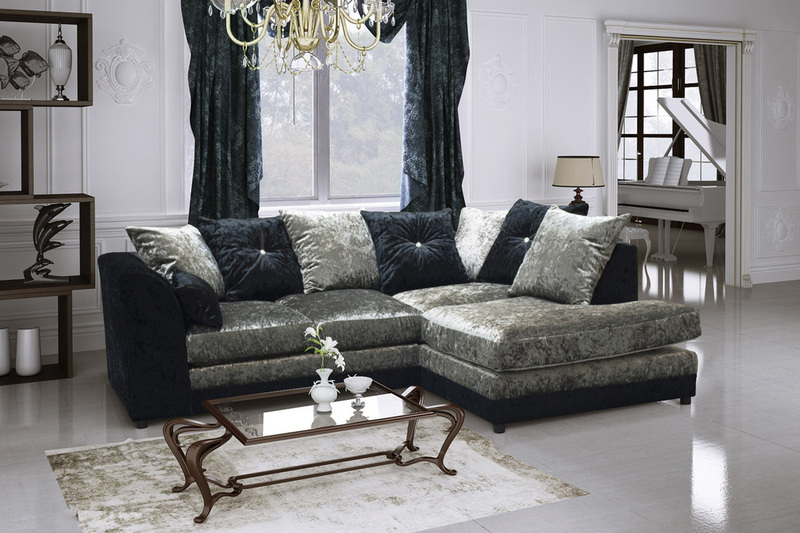 ​The Bella range of sofas are a range of sofas that are sofa and sumptuous. 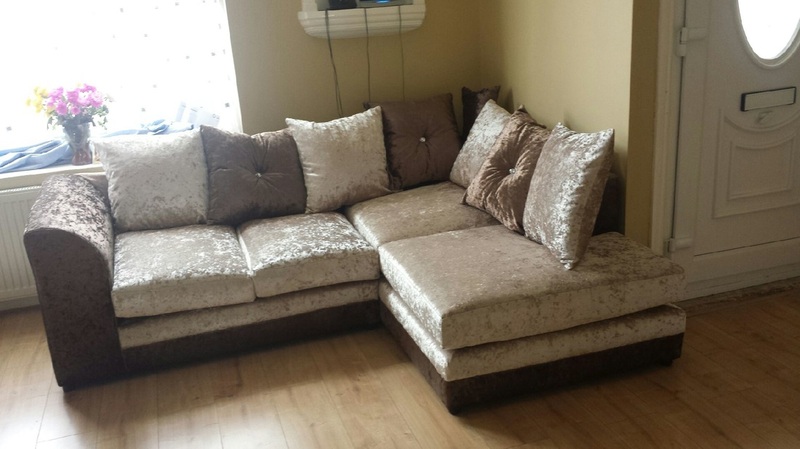 It is an absolute bargain for you pay, as these sofas were in the high street retailing well over £999. This sofa is made from a combination of luxurious textured crushed velvet fabrics, it has soft seating and back cushions which are fibre-filled and reversible for an even wear. 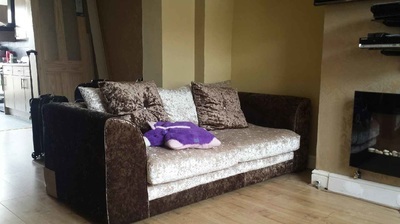 The cushions come off so you can wash them. 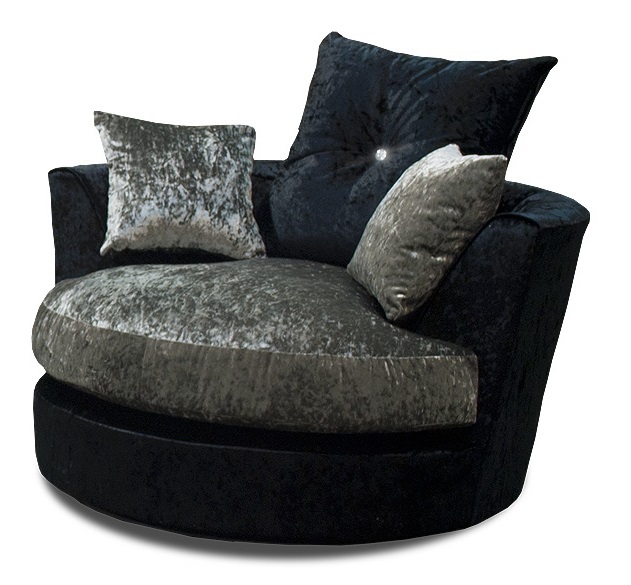 The Bella has been designed with size in mind for most homes in the UK with a low profile, resulting in a 'sink into' seating sofa range which will make a wow factor for anybody.